Marc Jacobs Up All Night Five-Piece Petities Le Marc Lip Crème Collection for Holiday 2016 | Top Beauty Blog in the Philippines covering Makeup Reviews, Swatches, Skincare and More! Great news, friends! 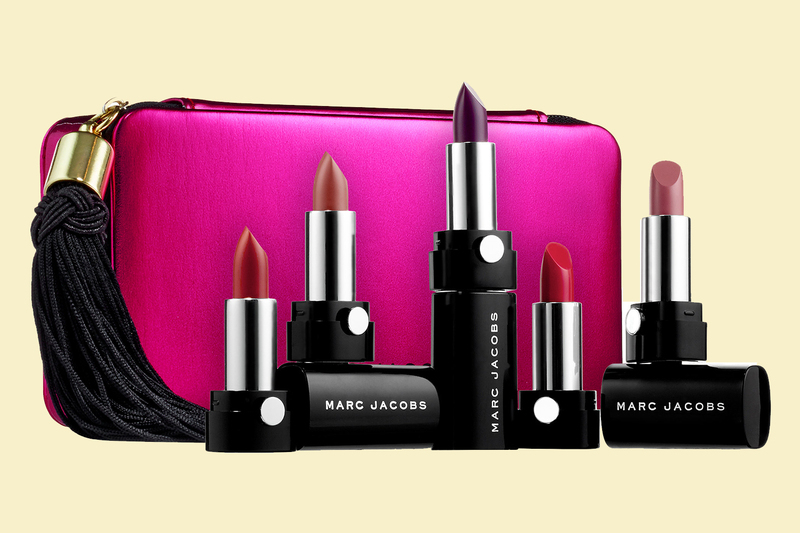 Marc Jacobs' limited-edition five-piece Le Marc Lip Crème lipstick collection with bestselling nudes, reds, and a plum — zipped in a hot pink Marc Jacobs case with a silky black tassel for Holiday 2016 is now available for purchase at Sephora! Such a nice post. I like your post as always. Could you click in advertisement on my blog ?